Opening: Fred Bendheim, "A Retrospective on the Theme of Water"
440 Gallery is pleased to present an exhibition by Brooklyn artist, Fred Bendheim: "A Retrospective On the Theme Of Water." The exhibition will run from January 14 - February 14, 2016. This will be Bendheim's second solo show at 440 Gallery and his first retrospective exhibition. 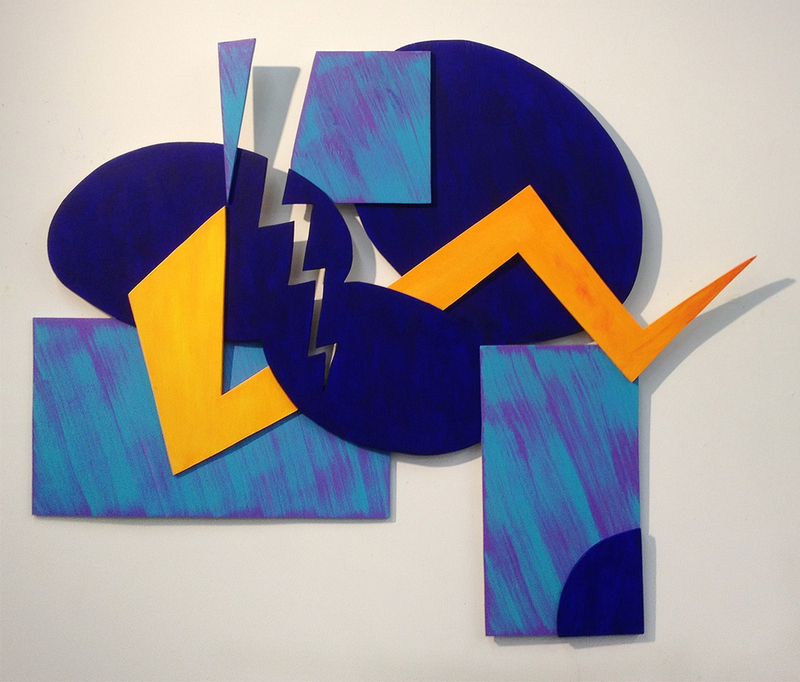 The show will include work from 1978 to the present, and will include paintings on canvas as well as the artist's trademark work: shapings, shaped paintings on wood and pvc board and painted relief sculptures.